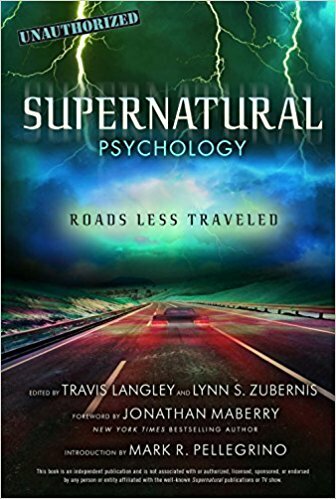 I watched last week’s Supernatural episode at a Supernatural convention in Jacksonville with my friend , YouTuber Alana King. That meant we recorded our reactions live for her video, much of which consisted of me making stunned faces and needing lots of tissues, which our helpful friend Christina kept tossing over from off camera. Alana and I were in shock half the time, so there are long stretches of us frozen with our jaws hanging open (which is not very attractive NGL) but when we did get animated, there was a lot to say. I’ll link the video at the end if you’d like to laugh at us. Feel free! Now that the con is over and I’ve had time to do a rewatch, I’ve got some deeper thoughts and some praise for pretty much everyone who had a hand in crafting this episode – and that makes me one happy fangirl! 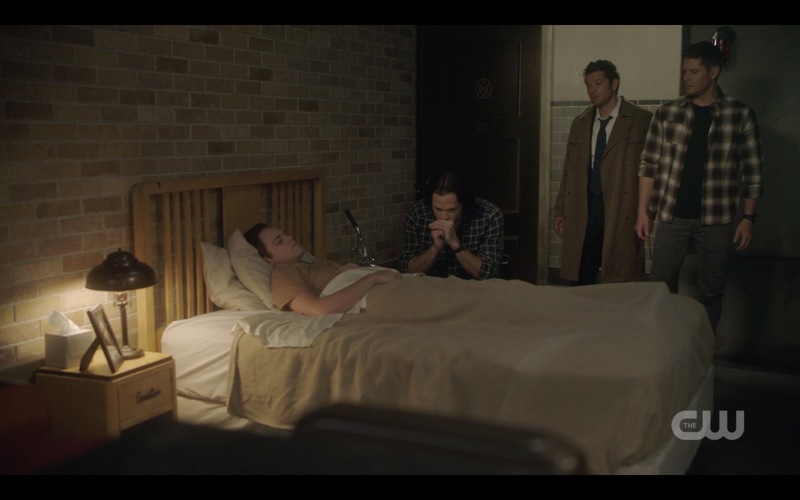 The episode begins with Jack’s three dads sitting at his bedside, doing just what Rowena said – watching over him as he dies. (Cue my first wobbly lower lip). 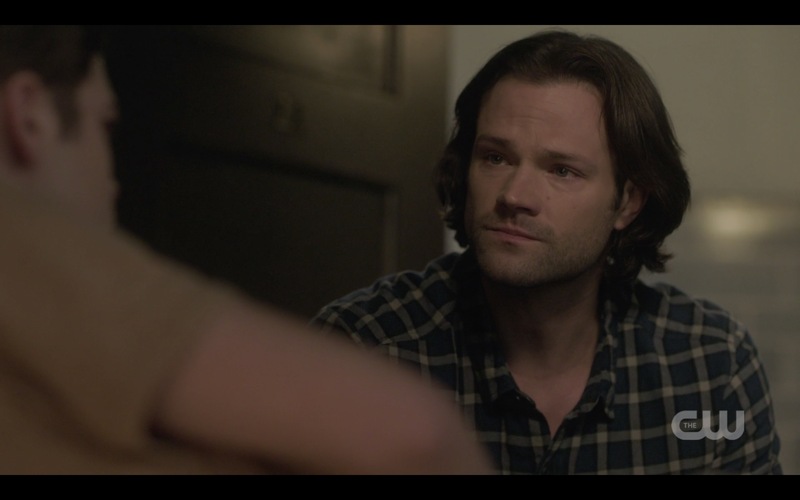 Sam is right there next to him, so much sadness in his expressive eyes. Dean is across the room, struggling to hold it together, hands gripping the sides of the dresser telegraphing all the emotion he’s trying not to show. Cas stands watching over all of them, blue eyes troubled. Jack is the one dealing with his impending death the best, saying that maybe this is how it’s supposed to be and asking his dads not to be sad. 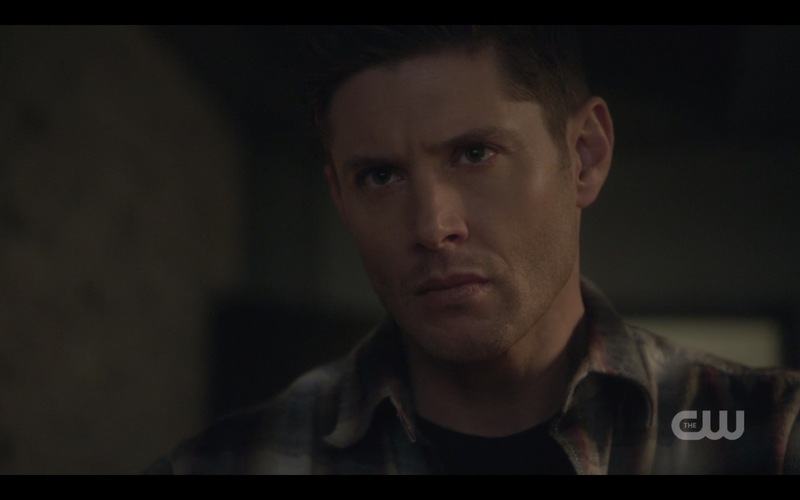 Dean: Don’t give me that meant to be crap. Jack starts to cough, having trouble breathing, and Dean walks out, unable to watch someone he loves suffering. He’s angry, as he always is when life hands someone he cares about a raw deal. He punches the wall like he did when Bobby was dying, even as Jack asks Sam to tell Dean that it’s okay. The role reversal here at the end of Jack’s life is painful, Jack trying so hard to comfort the three men who are already grieving him. Jack: Sam, what happens next, for someone like me?